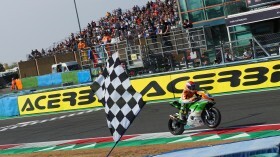 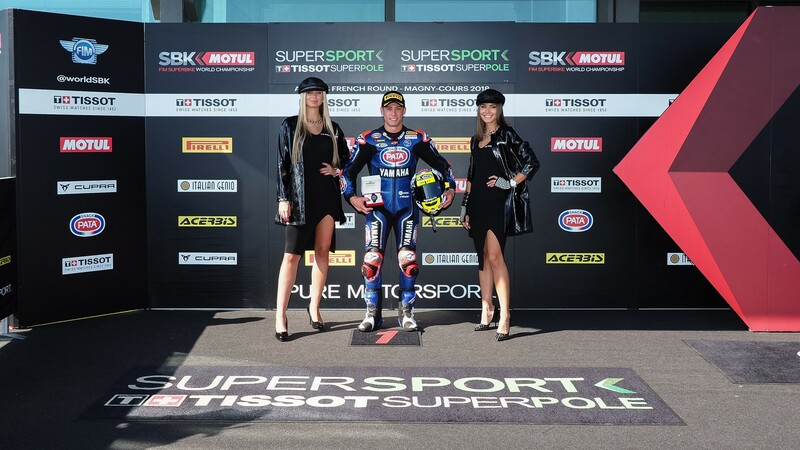 Rob Hartog (Team HArtog Against CAncer) was the top European Supersport rider. 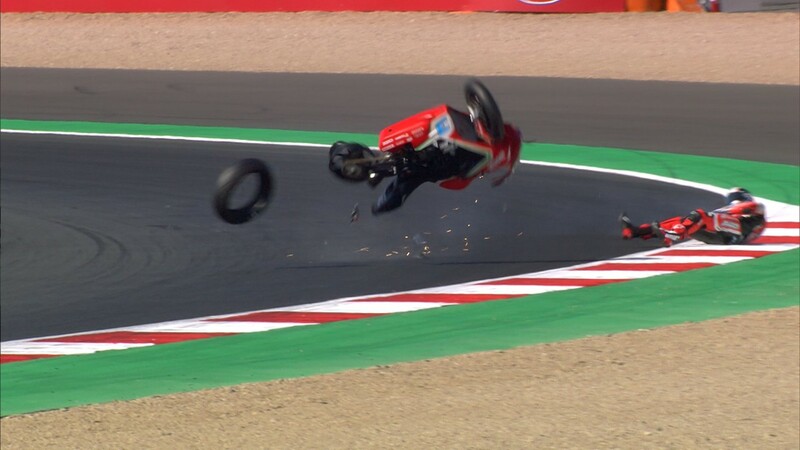 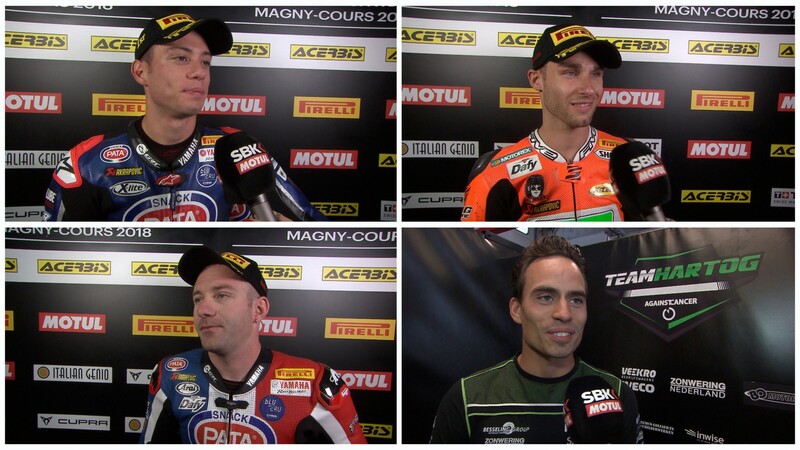 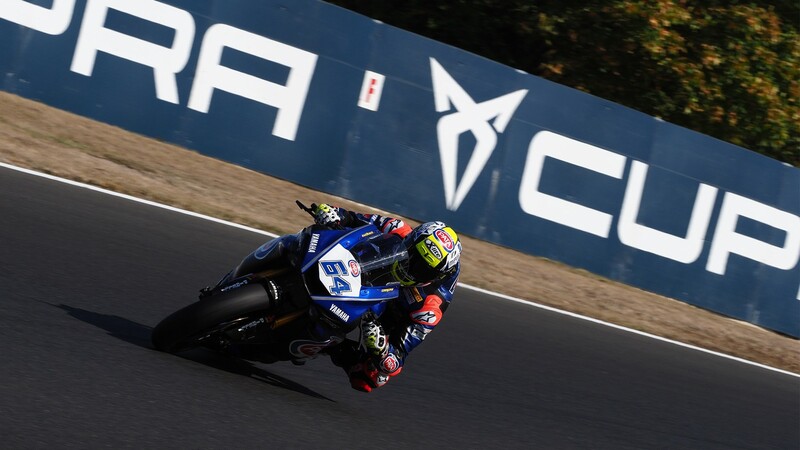 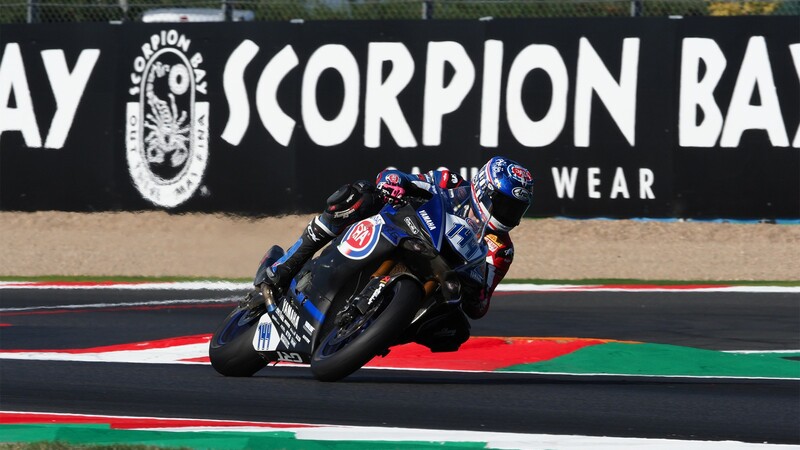 With the title contenders scattered over the first two rows and points leader Cortese one of those lacking a clear view of Turn 1, it could be a race to remember at the Acerbis French Round on Sunday. 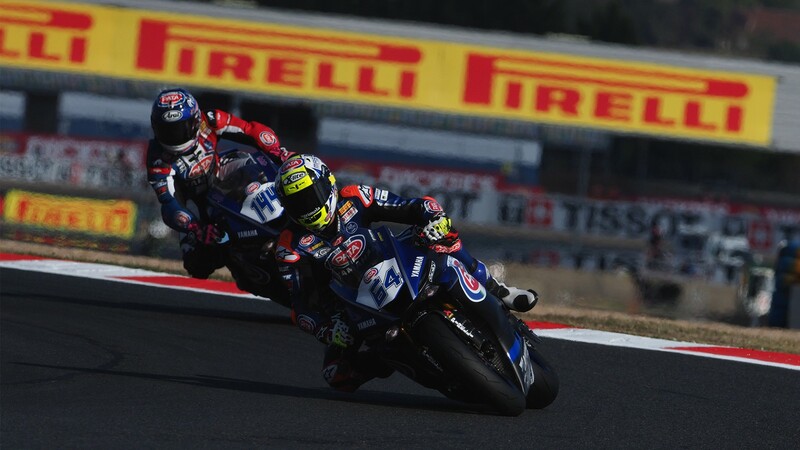 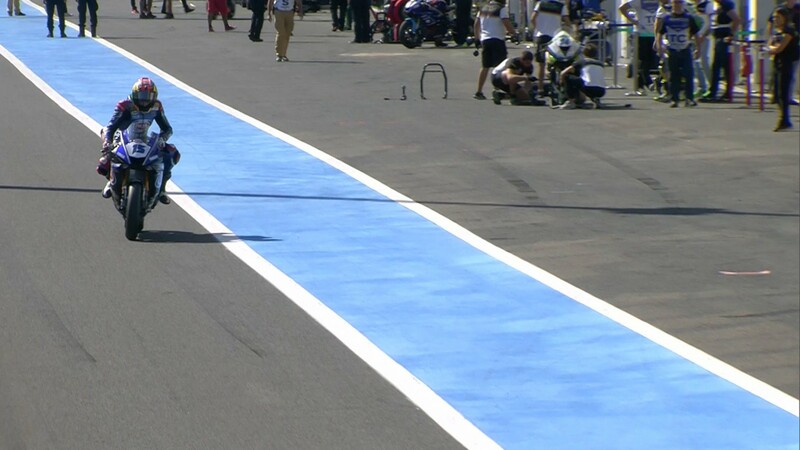 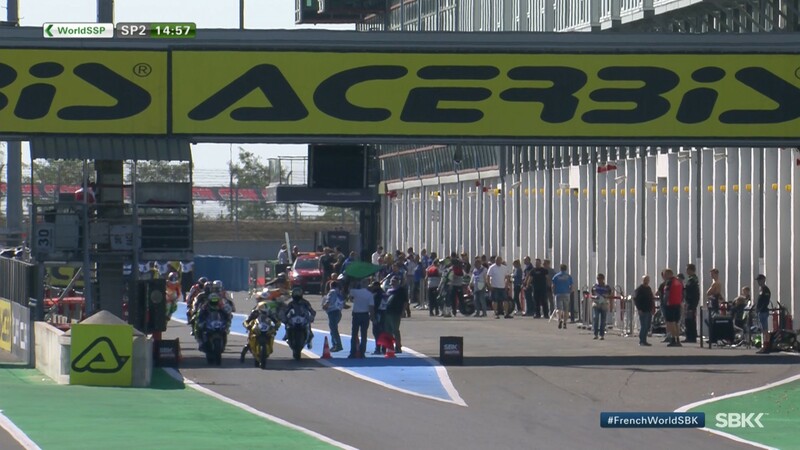 The lights go out for WorldSSP at 13:45 (GMT +2) – watch LIVE on WorldSBK VideoPass!